In this sector near the estuary of the beach in Marbella some neighbors say that deforestation of the mangrove occurred. Photo by: Marbella Verde. A group of Marbella residents and members of the Marbella Verde association reported to Santa Cruz City Hall the deforestation of a mangrove near the Playa del Coco estuary. 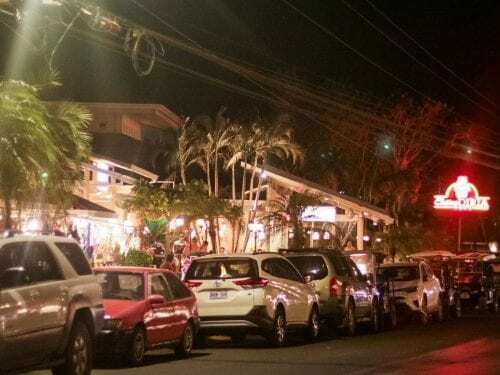 Residents also reported nesting difficulties that turtles face due to lights that disorient them, which, according to the residents, comes from a restaurant. Another of their complaints is that the restaurant and other buildings may have been illegally built in the maritime zone (ZMT). 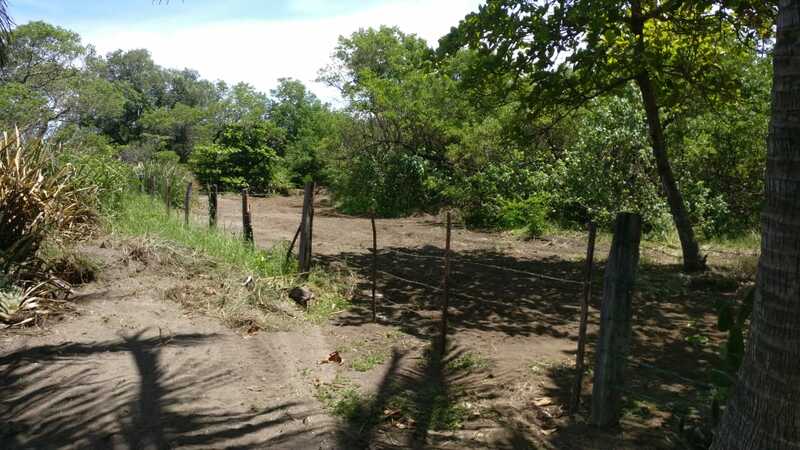 In August 2018, city geologist Geissel Gutiérrez confirmed that trees had been cut down during a field visit. Gutiérrez found that logs and pieces of trees in the mouth of the one of the gutters that leads to the beach. She recommended that the mayor get in touch with the Ministry of Environment (MINAE) to report the damage to the mangrove. Santa Cruz City Hall confirmed that trees had been cut down during a field visit. 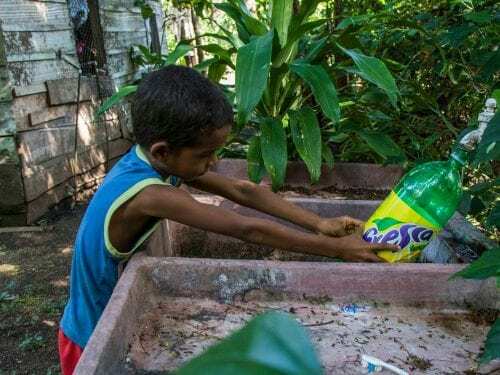 The Voice of Guanacaste tried to get in touch with the mayor, but she didn’t respond to calls and messages sent to her cell phone by the time this newspaper went to print. Minae still doesn’t have a report of the damage to the mangrove since residents have not yet filled one. 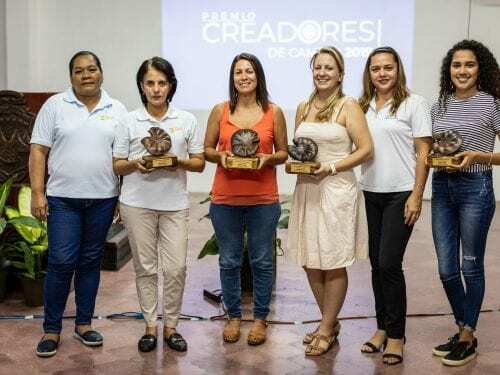 Marbella Verde president Nuria Tapia said that a part of the mangrove swamp near the estuary had also been eliminated, but residents don’t know who exactly did it. 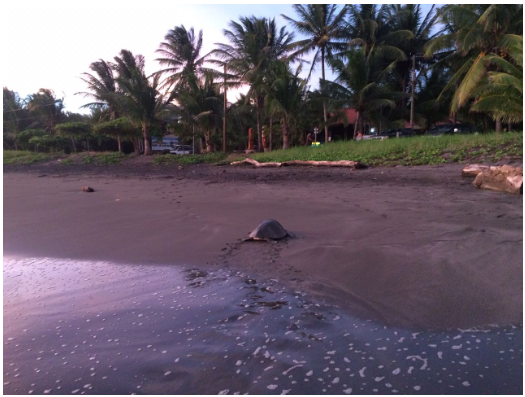 Yeimy Cedeño, manager of the Ostional Wildlife Refuge, confirmed that sea turtles, like the olive ridley turtle, nest at Marbella. Cedeño confirmed that lights are a risk because they disorient turtles. Some neighbors said the lights that comes from a restaurant disorients turtles that try to nest on the beach. Photo by: Marbella Verde. The group of residents also wants to know whether or not some of the buildings are located within in the ZMT and if they have city permits to be there. If any building or construction project is within 50 meters of the ZMT the city would have to demolish it, said Onías Contreras, head of Santa Cruz’s ZMT department. Nuria Tapia said that they have tried to obtain information since 2017 from the city about the legality of buildings near the Marbella coast. 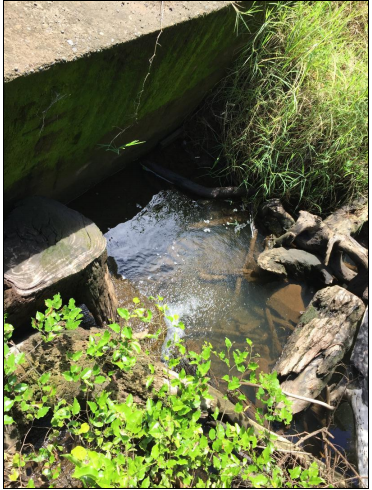 During the August field visit, geologist Geissel Gutiérrez confirmed that there is a gravel access road in the Marbella ZMT, a sewer (built on a mangrove swamp) that serves as a bridge, and electrical posts along the road. Not even city hall can determine if the restaurant is or isn’t inside the ZMT because, according to Onías Contreras, “there are no markers there” (small posts that define the boundary of the ZMT). Contreras said that this is why they don’t know where the 200 meters of the ZMT start or end. The official said that, due to the lack of reference, the requested assistance from the National Institute of Geography (ING) in December to determine the boundaries of the ZMT in playa Marbella. Once the IGN establishes the boundaries, the city can determine if buildings are inside or outside the ZMT and inform residents.